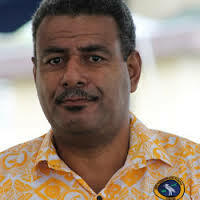 A hearing on the corruption case of former Fiji Ports Corporation Limited chair Sialeni Vuetaki and deputy chair, Alipate Naiorosui could not proceed today due to the unavailability of the presiding Magistrate. 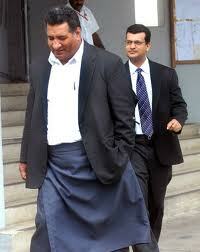 Both are jointly charged with one count of abuse of office by the Fiji Independent Commission Against Corruption. It is alleged that between 7 – 13 December 2006, the payment of $177,000 to FPCL CEO Herbert Hazelman was approved without the authority of the Board or Higher Salaries Commission. The case will be recalled on June 19.